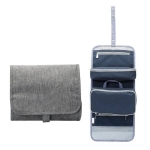 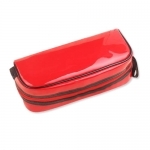 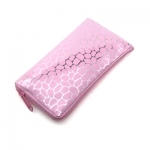 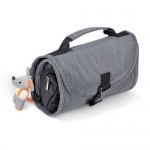 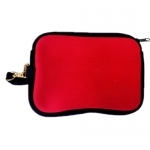 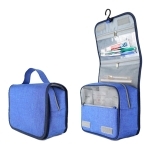 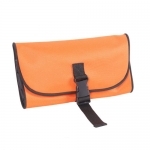 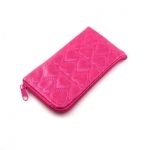 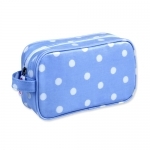 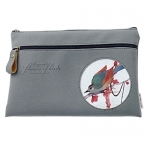 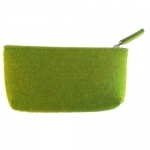 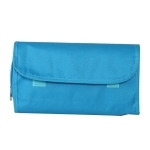 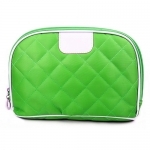 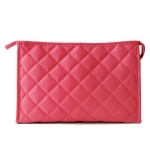 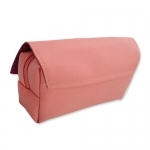 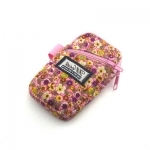 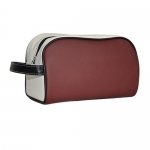 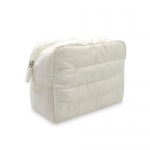 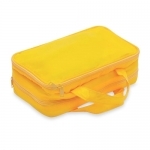 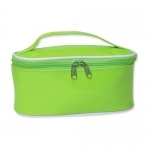 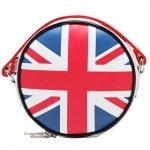 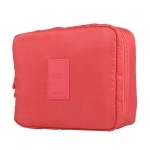 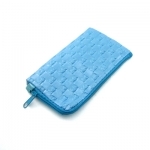 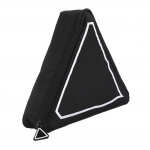 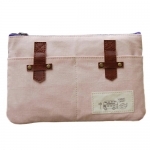 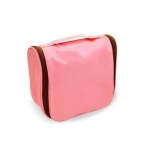 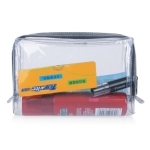 Cosmetic bag: can be divided into functional cosmetic bag, simple bag for travel and home use cosmetic bag. 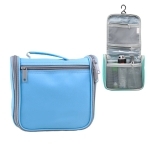 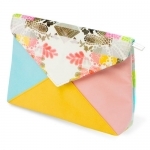 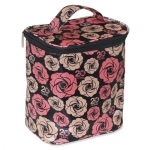 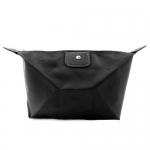 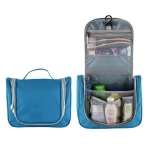 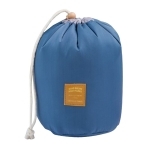 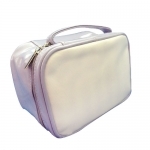 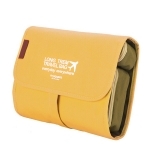 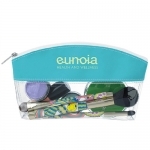 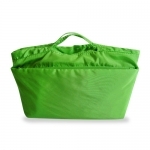 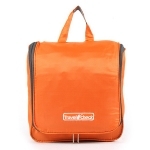 Toiletrie, makeups and skincare products can be put into the bags, it is practical especially for women customers. 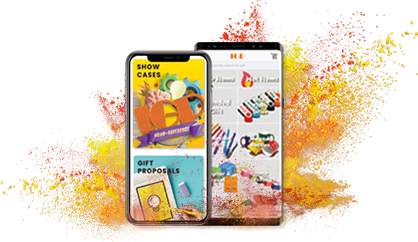 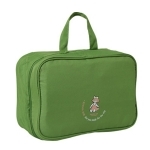 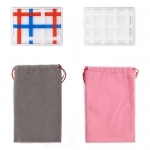 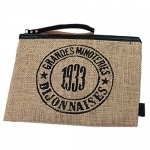 Gift bags have got adventures of high functionality and large area for printing.